Doctor Who will deal with issues of race and whitewashing history in the upcoming episode of the new series. 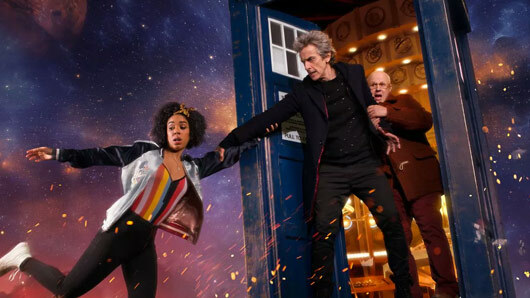 In Saturday’s episode, which airs at 7.20pm on BBC One and is titled ‘Thin Ice’, the Doctor and Bill find themselves in Regency-era London as they attend the last of the frost fairs. However, something sinister is lurking beneath the frozen Thames. Showrunner Steven Moffat told TVGuide the show would deal with the issue of race and white-washing history in the episode through the character of Bill, a young Black woman. He also explained that Bill would have difficulty with racism in the new episode due to the era. “It wouldn’t be a pleasant place for [Bill] in several respects. Taking that on is just respectful of the audience really. Doctor Who airs this Saturday at 7.20pm on BBC One.